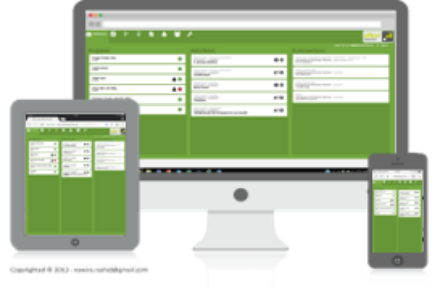 You can search and replace groups and users in effectlauncher’s project management tool. Futhermore, collect ideas for project in our idea bank. From the idea bank they can easily be converted into projects. effectlauncher is fully mobile and can be accessed by smartphone and tablet when on the go. 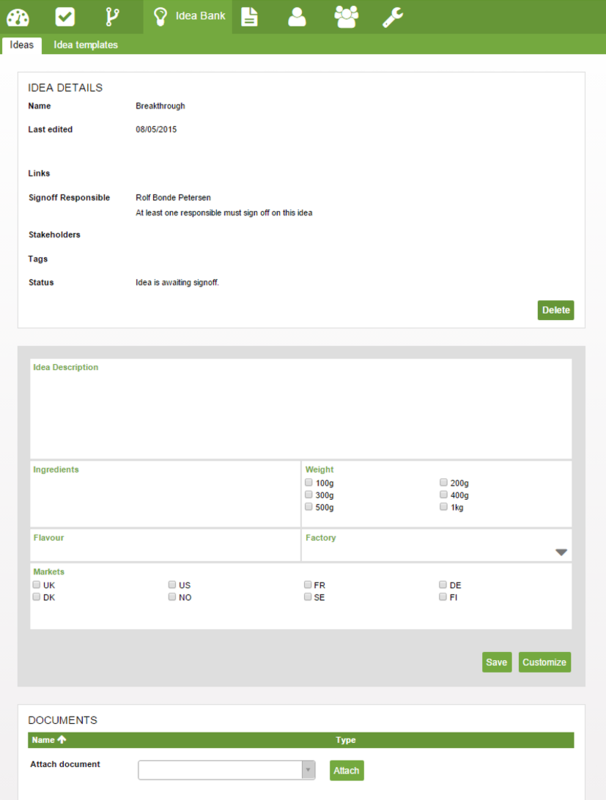 The “search and replace” feature in our project management tool makes it easy to implement changes to project teams in active projects as well as project routes. Simply select who to replace by who, define the scope of the change across projects or project routes and press update. 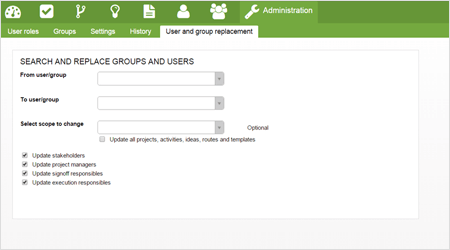 Now the selected indviduals or groups are replaced across the relevant projects or project routes. Among many other features, ideas can be described and shared in an integrated idea bank. From here the ideas can be approved and converted into active projects without duplication of work and loss of data. It is easy to create and edit different templates for the description of different types of ideas.